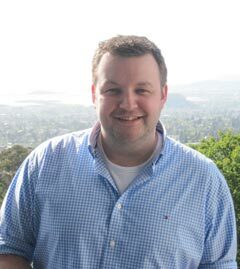 On behalf of the ChemComm Editorial Board, I am delighted to announce that Dr Scott Dalgarno (Heriot Watt University, Edinburgh, UK) has won the inaugural ChemComm Emerging Investigator Lectureship. This annual award recognises an emerging scientist in the early stages of their independent academic career. The Editorial Board commended Dr Dalgarno’s contributions to the field of supramolecular chemistry, in particular the assembly and properties of calixarenes. For more details about these lectures, please contact ChemComm Editor, Robert Eagling. Could you please send me any further information(or the program) of the Chemical Science Symposium, in Nanjing, China, on 6th September 2011? Thanks!